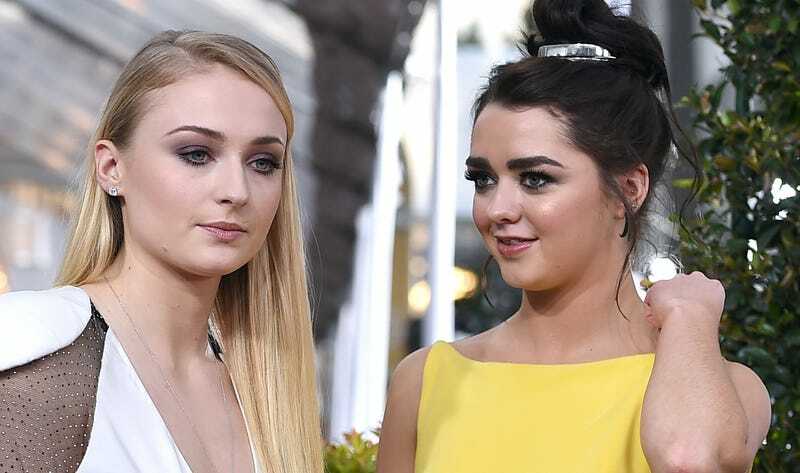 Sophie Turner and Maisie Williams are way closer in age than the fictional world I have come to know them though had me believe—and quite good friends! Yes I realize I am bolding sections of already tiny quotes. Unleash the Game of Thrones memes. Basically: Lana Del Rey and Azealia Banks are fighting. It has to do with Kanye. Here’s the beginnings of an explanation. More tomorrow, I’m sure! He had to hire him?